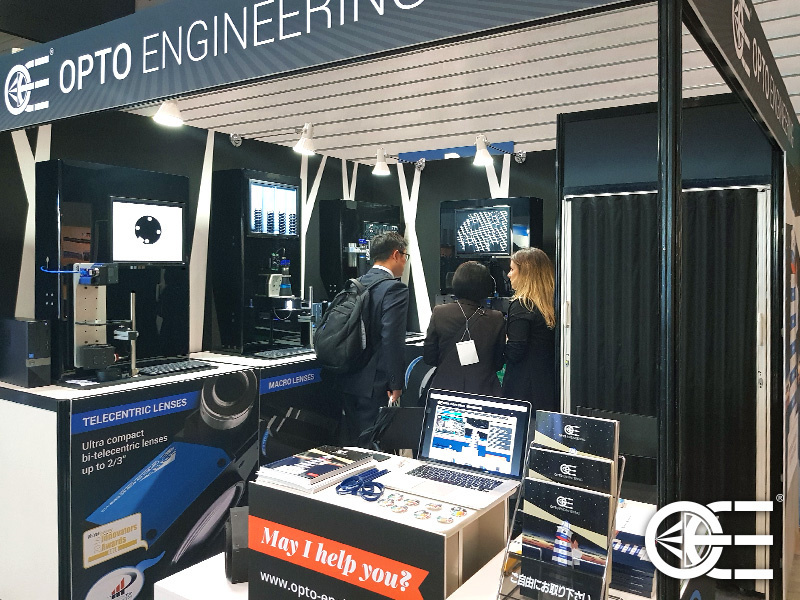 International Technical Exhibition on Image Technology and Equipment 2017 is finally underway in Yokohama, Japan. 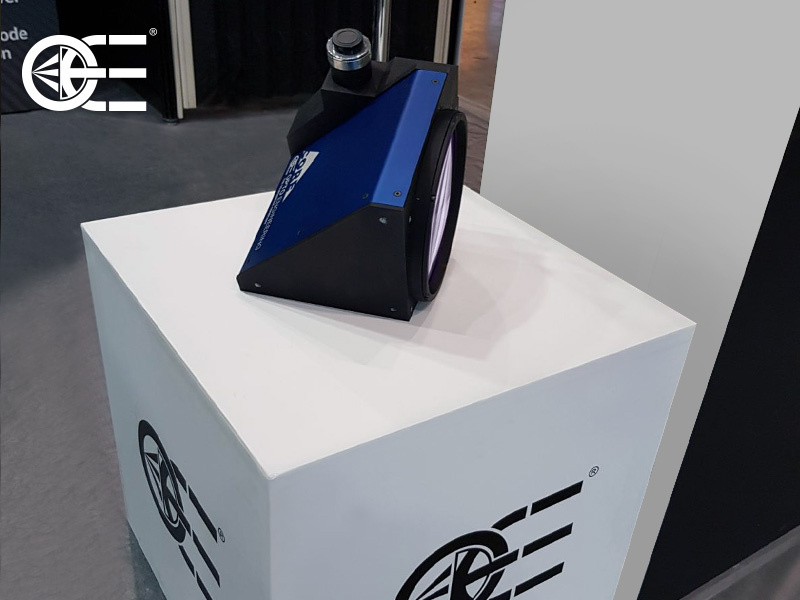 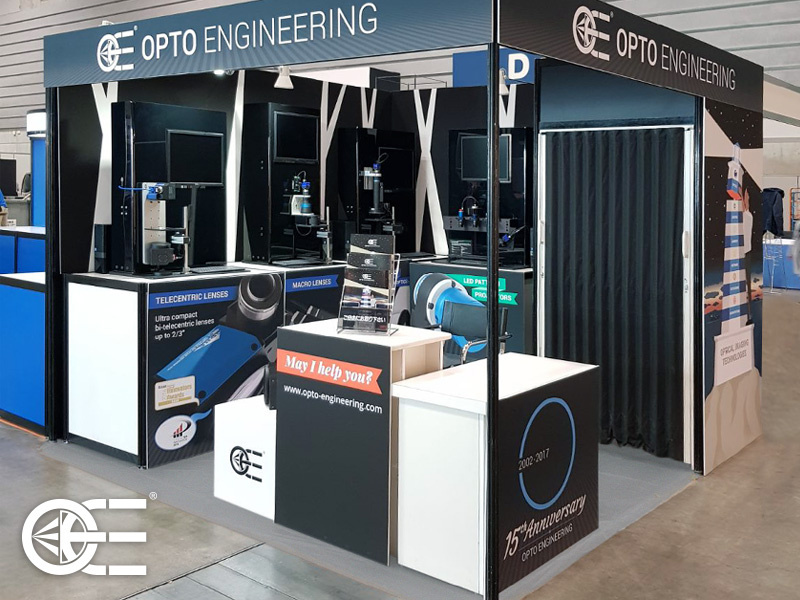 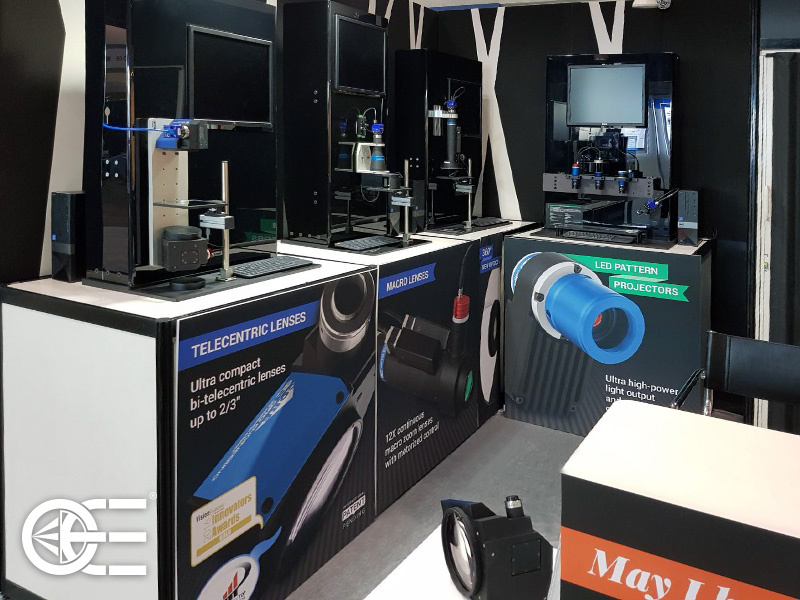 Opto Engineering team will be glad to welcome you and show you a wide range of innovative products, like the new TC CORE 120 series, the MZMT12X series, 360° view optics and LED pattern projectors. 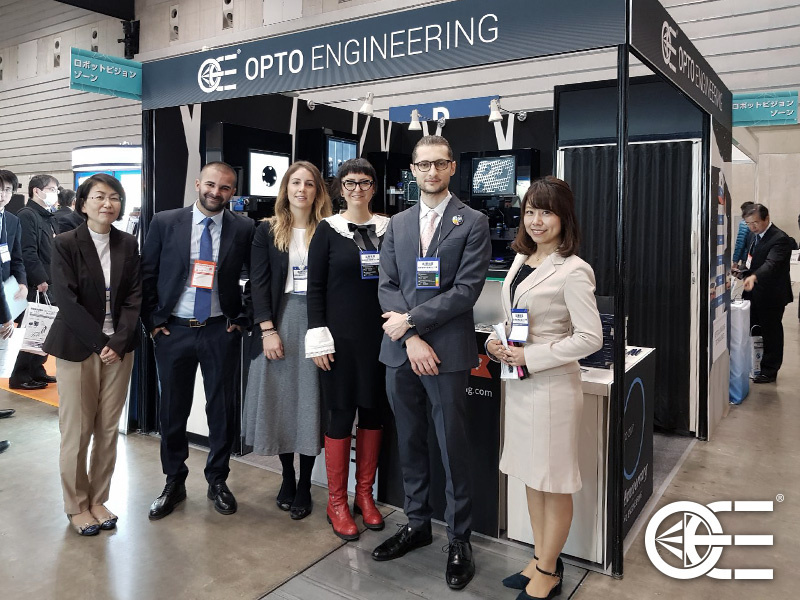 Join us at the PACIFICO Yokohama, Hall D, Booth D-13. 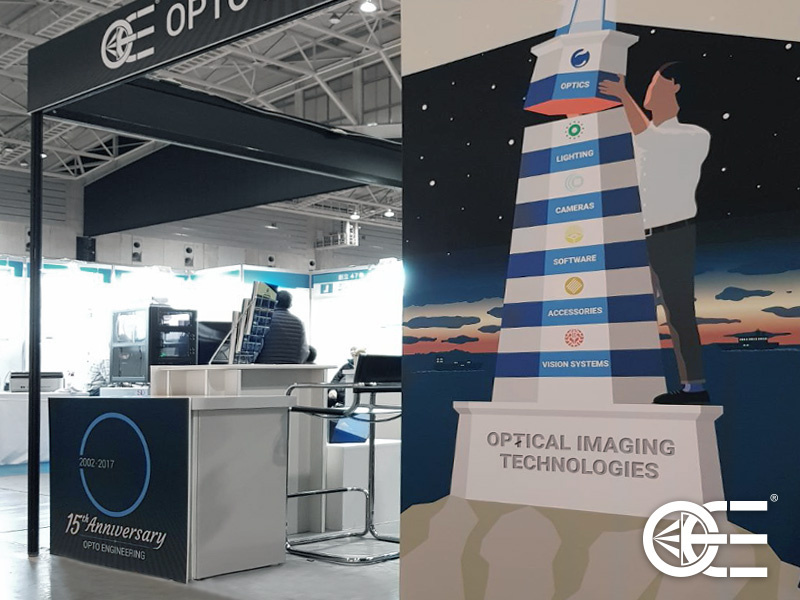 We are waiting for you!